Clay Seibert came to San Francisco to study art and take in this beautiful city. He then went on to earn a bachelor of arts in Drawing, Painting, and interdisciplinary studies in all of the arts. 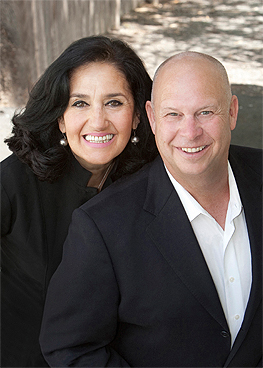 For the last 25 years he has worked with some of the top real estate agents in the SF Bay Area. His commercial line drawings, watercolors and photographs have graced the covers of some of the areas most prestigious real estate publications. His work has been featured in The Wall Street Journal, appeared weekly in the San Francisco Chronicle, and used in commercial print and many web sites dedicated to RE marketing. All of Clay's photos are meticulously processed with an artist's eye while giving a great deal of consideration to composition, color balance and clarity.